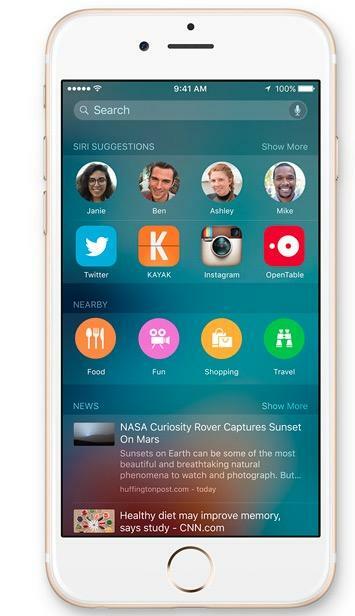 Apple released iOS 9 on Wednesday. It had a small hiccup, preventing some folks from downloading the update over-the-air for about an hour or so, but it's now readily available for everyone to check out. I've been playing with it for a bit. TechnoBuffalo tested all of the betas leading up into the release, but I personally only played with the first beta. So there's a lot here for me to discover, to enjoy for the first time. Here are five things I'm digging so far. 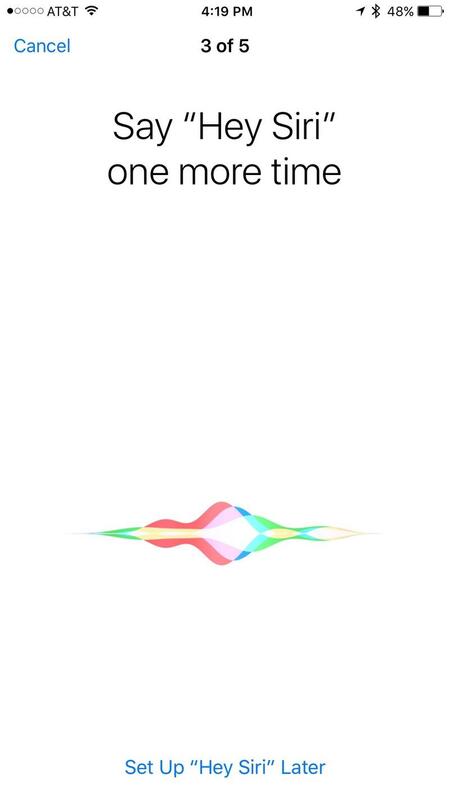 I've really enjoyed the "OK Google" command on Android, and it's about time iOS has a similar function. 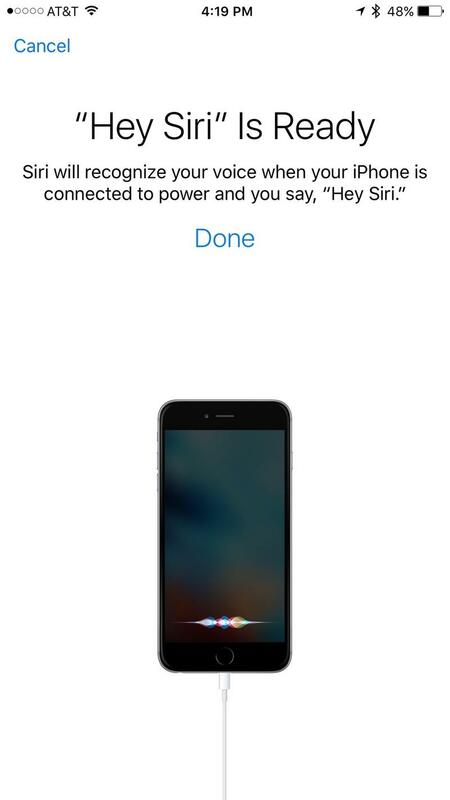 "Hey Siri" now works in iOS if you enable the option and have your phone plugged in. 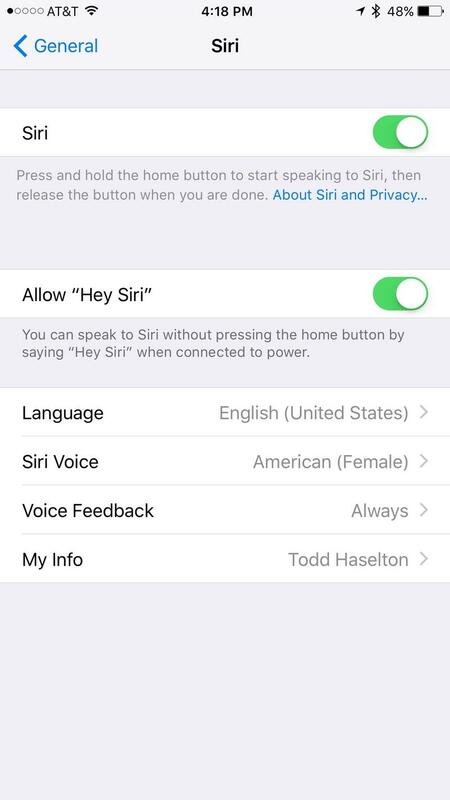 Enable it by going to Settings > General > Siri, after which you'll need to speak a few voice commands so that Siri understands you. 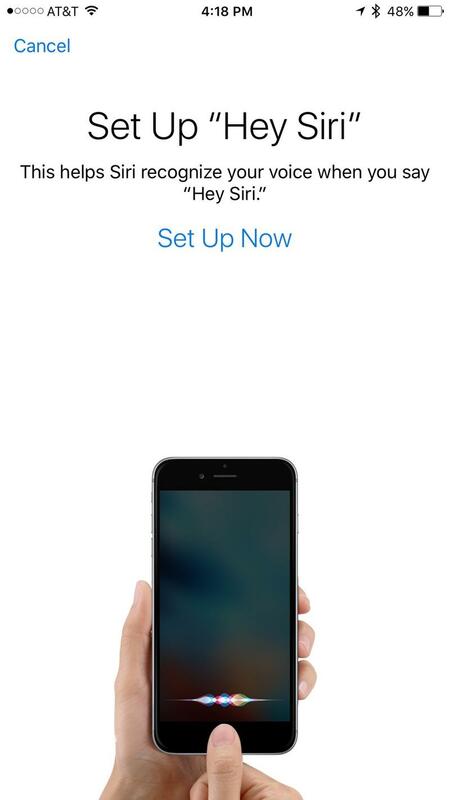 This feature will be even better on the iPhone 6s and iPhone 6s Plus, allowing you call up Siri even when your phone isn't plugged in. It's working really well for me so far, and you can see the setup process in the gallery above. 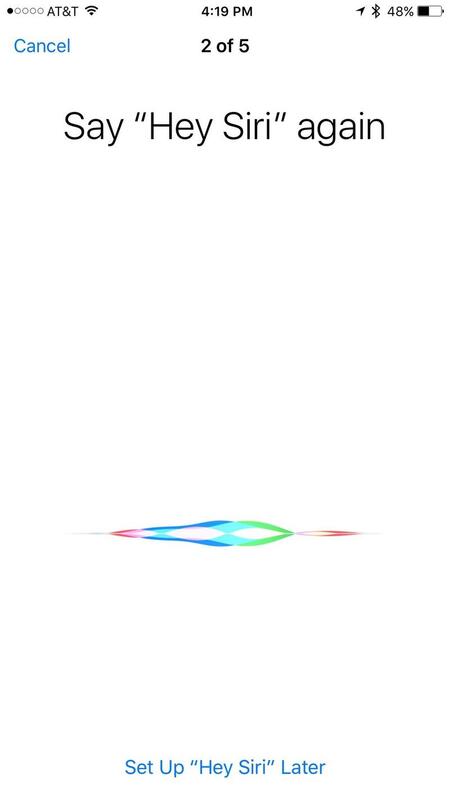 Siri is even smarter in iOS 9. 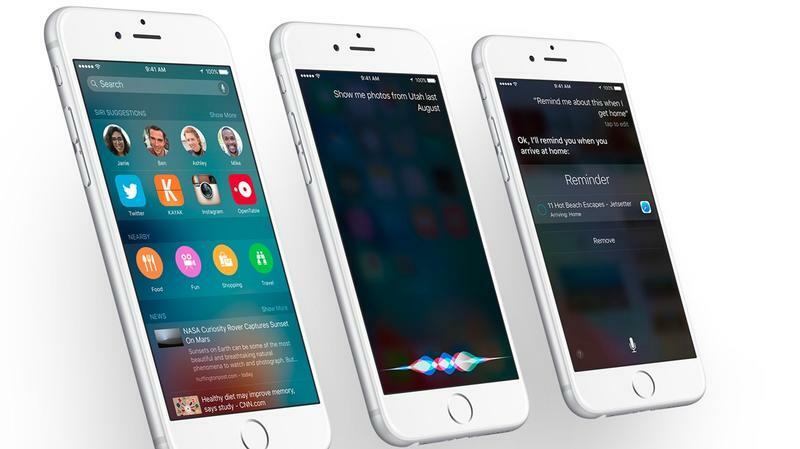 Apple promises that she's more accurate and delivers faster results. That's still up for debate, I need to use the function more and test it, but right now I'm really liking some of the new features. 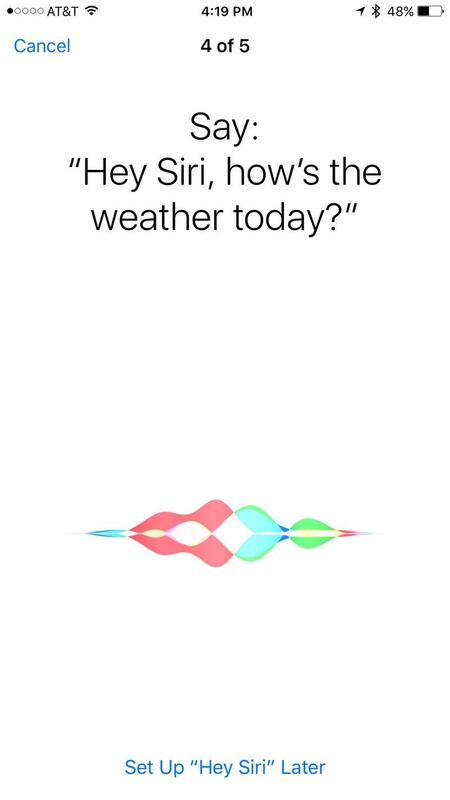 Siri Suggestions can be accessed on the Search page, a simple swipe away from your home screen, and brings up your most frequently used apps and contacts for quick access. 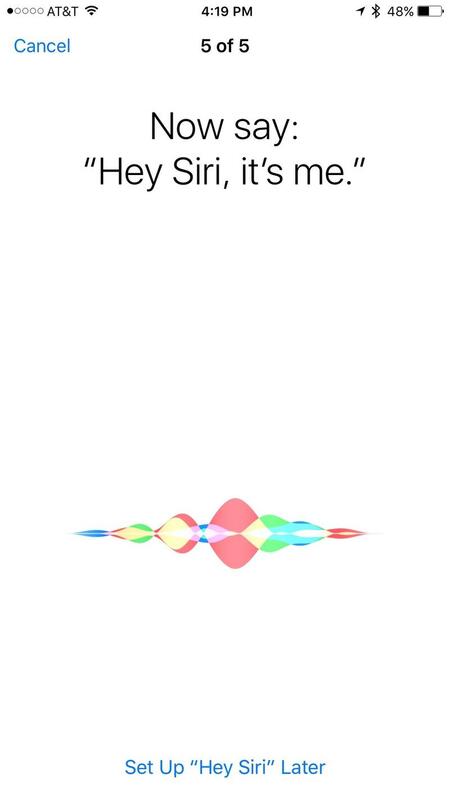 Tap on a contact, and you can quickly call or text that person, and after just a few hours using Siri, it's already pretty accurate. That reminds me, I need to call my wife. iCloud Drive is now available right on your homescreen, instead of buried somewhere in some Settings menu somewhere. I was prompted to add a shortcut to my homescreen when I first booted into iOS 9, so be sure to look out for it. 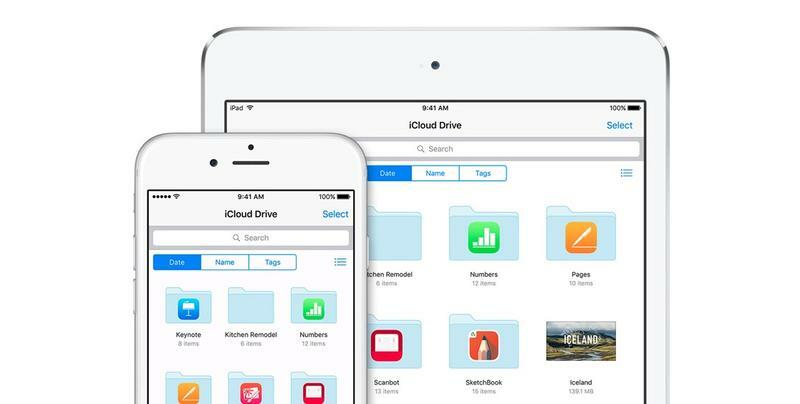 I wish that it was easier to add video files from my computer, but otherwise you can access all sorts of iCloud documents from Keynote, Numbers, Pages, and even movies that you've created with Apple's applications and saved to iCloud Drive. Again, wish there was more openness here, but maybe that'll come in time. 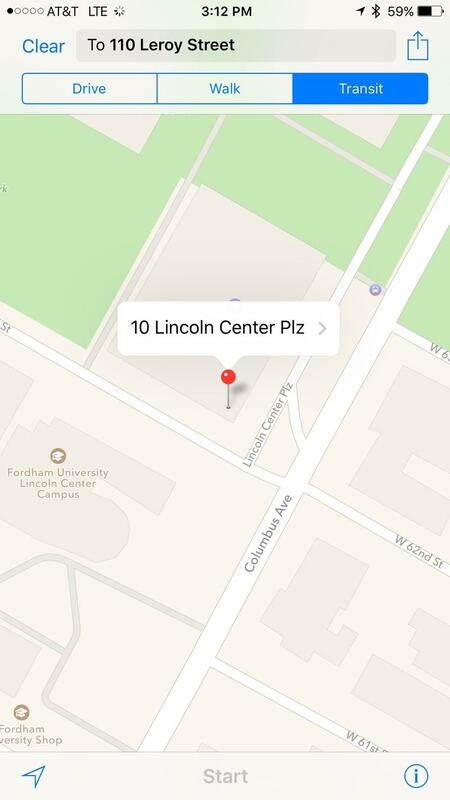 I'm a Google Maps user, I admit it. 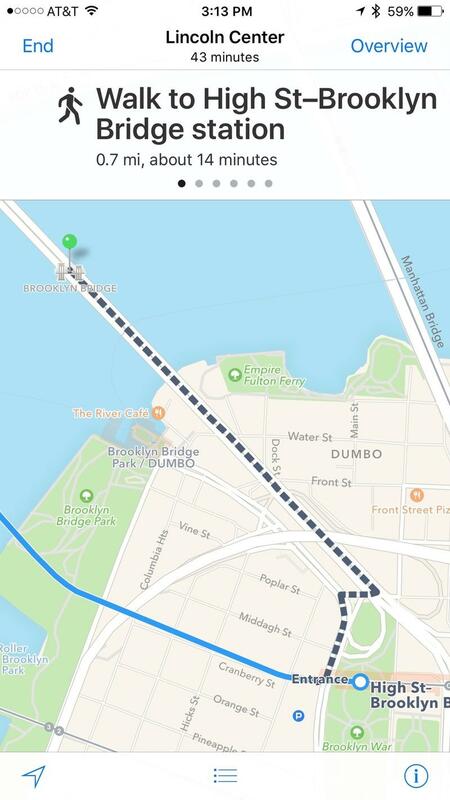 I think it is largely superior to most other mapping applications out there. 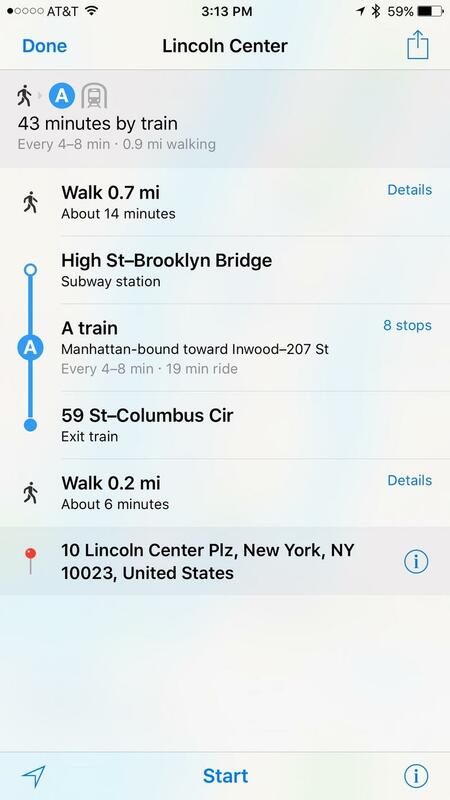 That said, Apple's making improvements to its Maps application, and I appreciate the new transit directions in Apple Maps. 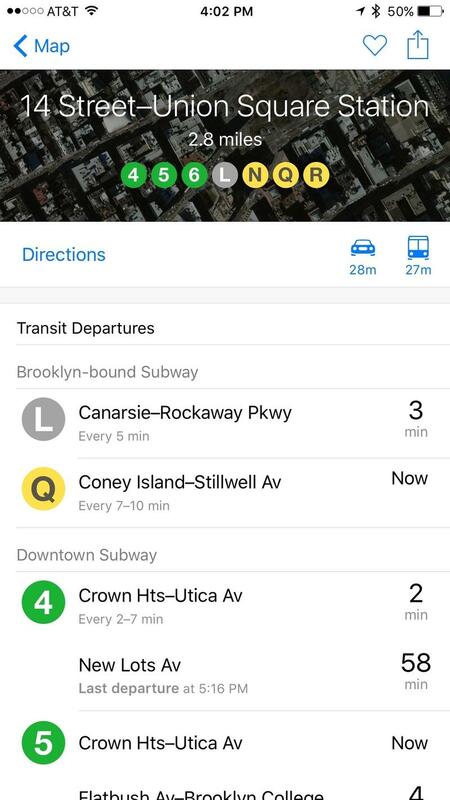 A quick tap on Union Square in New York City, for example, shows me that I can get there in about 29 minutes by taking a couple of nearby subway lines. It also provides information on when the next train is arriving, and how frequently it's scheduled to arrive in case I miss the next one. Even better, it shows me at a glance that driving might take longer because of traffic. 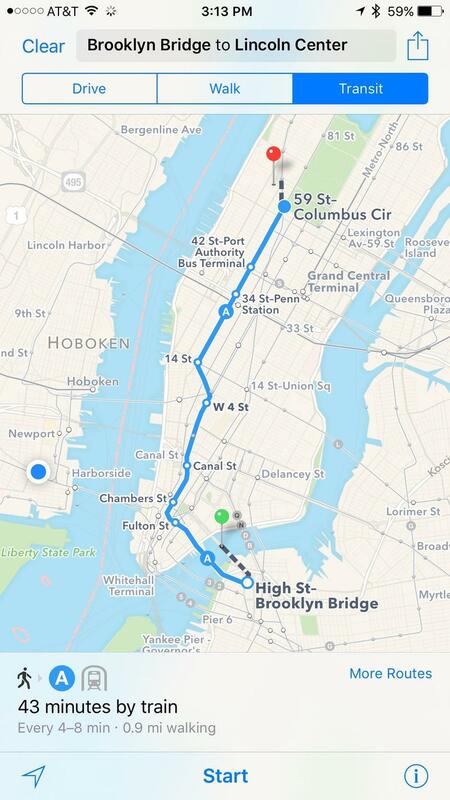 I'll be using this for a bit to see if it's actually better than Apple Maps, but so far I'm really liking what I see. 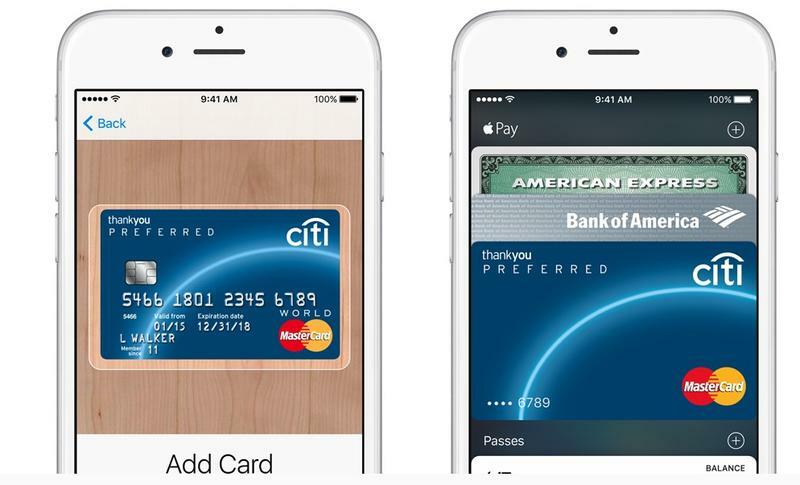 Passbook was pretty good, but Apple hopes Wallet will be even better. 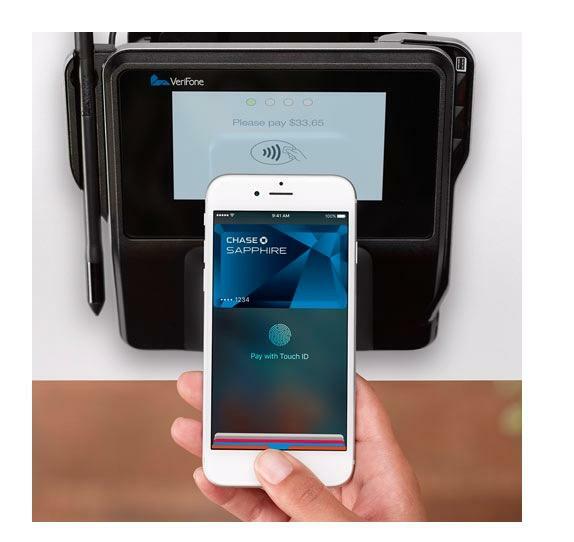 Wallet separates your credit cards from tickets and loyalty cards (it calls them "Passes) from Starbucks, Dunkin' Donuts, Walgreens and more, and makes them all available for Apple Pay. 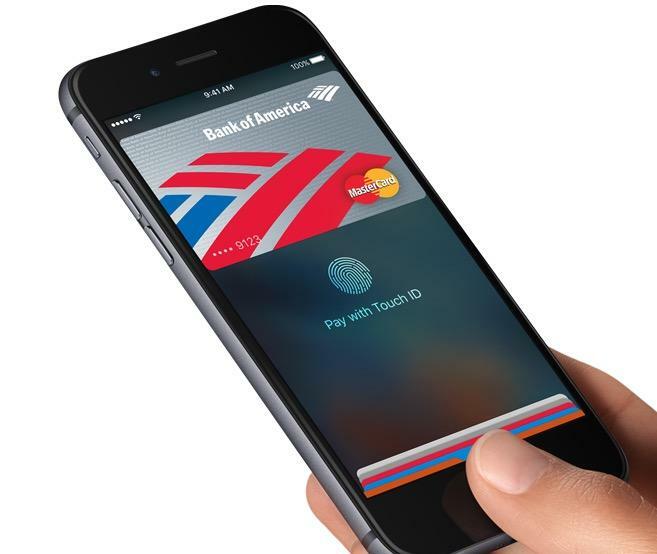 You can bring up Wallet at any time, even when the screen is locked, by double tapping the home button, and everything is secured behind Touch ID. 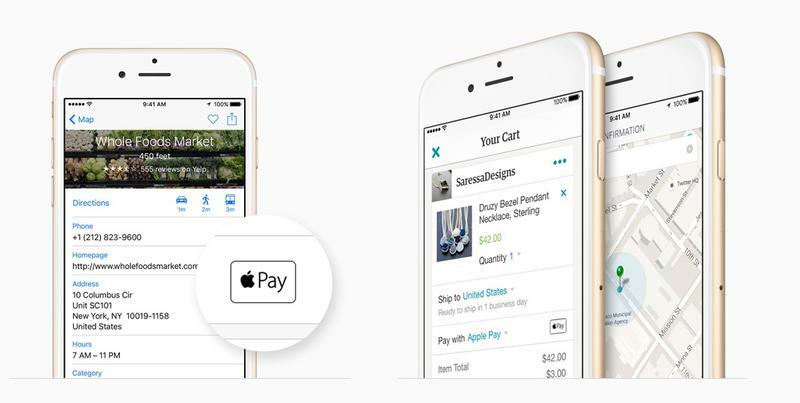 Apple also said it's going to add Kohl's Charge, JCPenny Credit Card and other store cards soon, so you'll be able to find everything in one place, instead of having to open up separate applications. 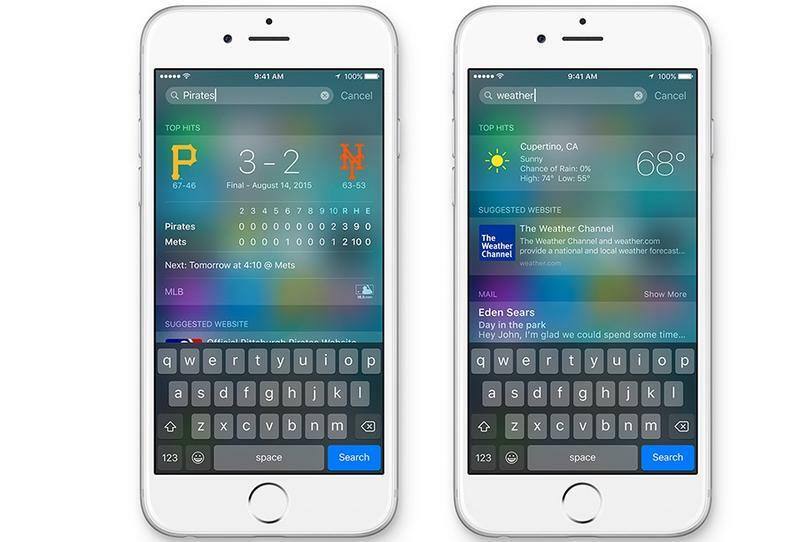 There are a lot of other features in iOS 9 that I'm excited to try, some of which will require the 3D Touch functions on the iPhone 6s and iPhone 6s Plus. 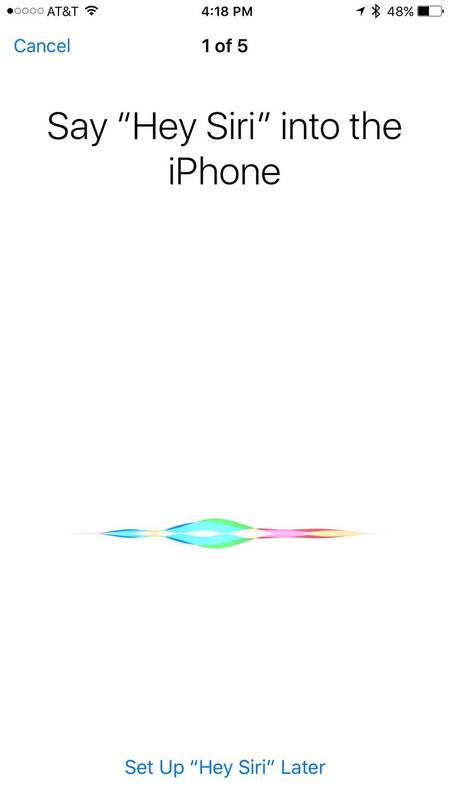 Also, it promises longer battery life, but I haven't had a chance to test iOS 9 yet to make sure Apple's "1 hour of additional time before charging" promise really holds up yet. Some features I'm not so excited about: News isn't that compelling to me, and I've started to rely on other Notes applications. Also, I don't own a larger iPad, like the iPad Air, so I can't test the multitasking functionalities or picture-in-picture options that iOS 9 offers on larger screens. They're great, TechnoBuffalo has used them before, but this is just a list of some of my favorite features right now.